Download "BECAS IBEROAMÉRICA. ESTUDIANTES DE GRADO. 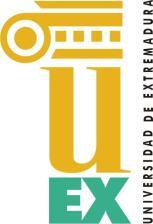 SANTANDER UNIVERSIDADES,"